Teresa has expanded her advanced skin care line to include the latest products and techniques in the industry. 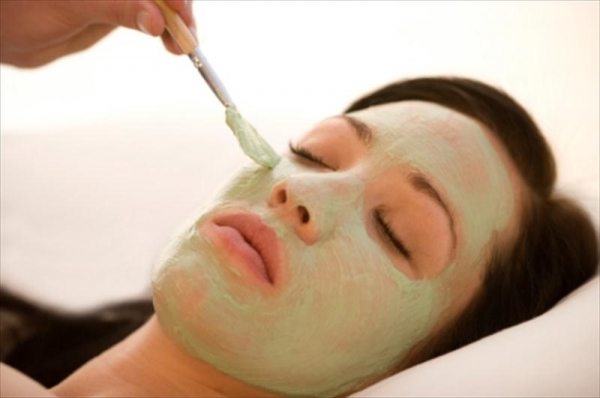 She has been professionally trained to use these treatments and products in her spa. The physicians-only product line, GLYTONE is the only skincare line that provides a customized step approach formulated with the highest free acid values available. Free acid values, clinically proven ingredients and a customized step approach combined in GLYTONE in-office treatments and at-home regimens work synergistically to maximize product efficacy and skin tolerability, giving you visible, long lasting results. Whether you want to take preventive action against premature skin aging, have Rosacea, hyperpigmented or acne-prone skin or perhaps simply looking for a smoother overall complexion, GLYTONE has customized treatment concepts to help you get the answers you’re looking for. GLYTONE is the most effective customized approach to optimal skin health. Teresa is a trained professional who will determine which GLYTONE product and service will work best for your skin.